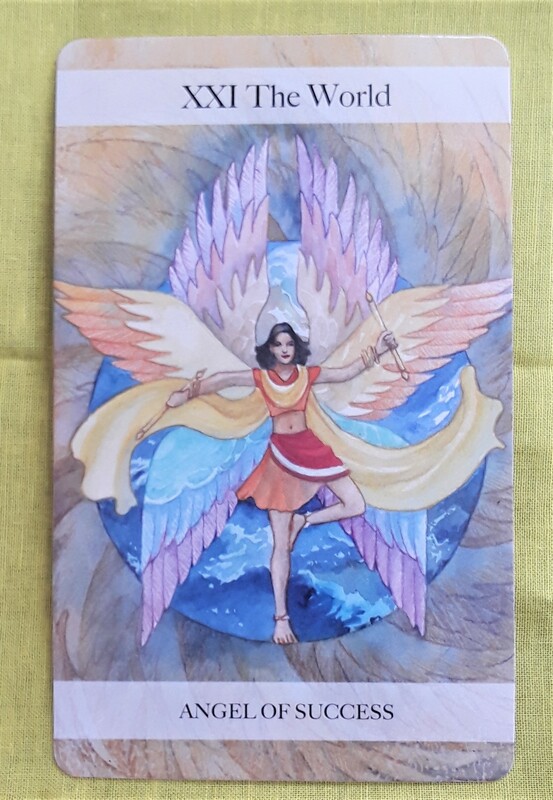 The Tarot card of the day is the World (Angel of Success). Take a deep breath, you earned it. That is the smell of success. You have completed a chapter in your life and have gained another degree of wisdom. Feel gratitude for the forces that that guided you throughout the journey. Now, you have earned wings of your own.